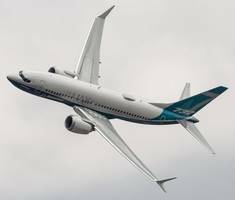 Boeing Co has told some 737 MAX owners it is targeting U.S. Federal Aviation Administration approval of its software fix as early as the third week of May and the ungrounding of the aircraft around..
*First Quarter 2019 Highlights:*· *Net Sales $395 Million; Value Added Revenue $218 Million* · *Net Income $28 Million, Earnings per Diluted Share $1.71* · *Adjusted Net Income $30 Million,..
United Technologies Corp posted a higher-than-expected quarterly profit and raised its full-year earnings forecast on Tuesday, boosted by robust demand for aircraft parts at one of the manufacturers..
Duluth-based Cirrus Aircraft is recalling about 100 of its new SF50 personal jet aircraft after the Federal Aviation Administration ordered an emergency grounding of the planes, noting problems with..
United Technologies Corp reported a higher-than-expected quarterly profit on Wednesday, boosted by robust demand for aircraft parts at one of the producers better placed to ride out the fallout of this..
Watch VideoBoeing has rejected allegations that its South Carolina plant is overrun with poor production and weak oversight. 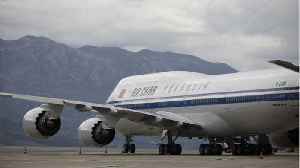 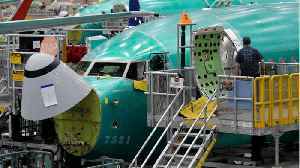 The Charleston, South Carolina, plant produces the company's 787..
Have investors become too bearish on technically sound Air Canada (TSX:AC)(TSX:AC.B)? 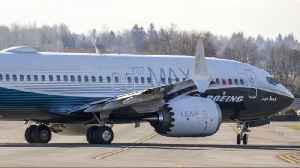 · *The Boeing 737 Max has been grounded since March 13. 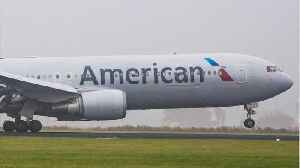 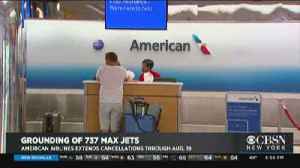 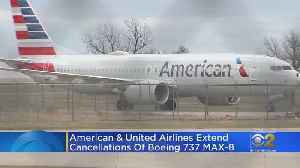 * · *As a result, American Airlines had to withdraw its 24 737 Max jetliners from service with little to no notice. 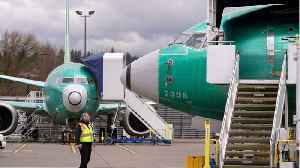 * · *American has pulled..
A regulatory filing from Spirit AeroSystems Inc. in Wichita offers new details on how the risks and costs of its staggered 737 production plan with the Boeing Co. are being handled. 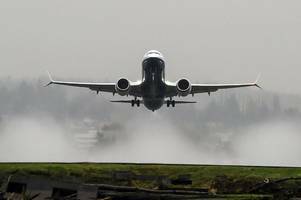 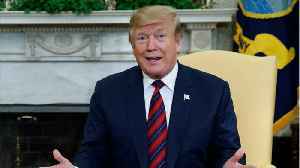 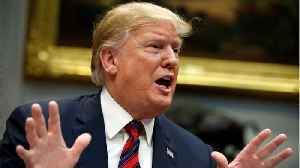 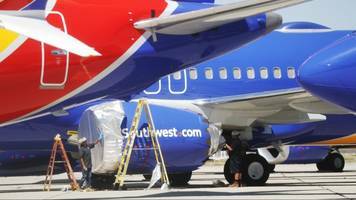 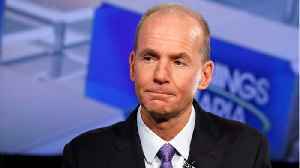 Boeing (NYSE: BA)..
WASHINGTON: The US Federal Aviation Administration is planning what it calls a comprehensive multi-nation review of the control systems of the Boeing 737 Max airliner to include experts from nine civil.. 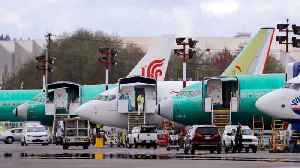 In the days after a Boeing's 737 Max 8 jet plunged into Indonesia’s Java Sea last October, company officials said they were moving quickly to update plane software suspected in the crash. 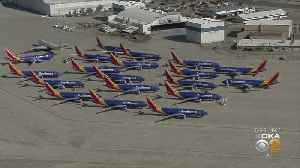 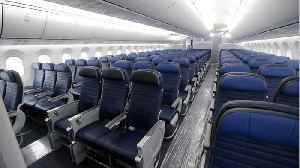 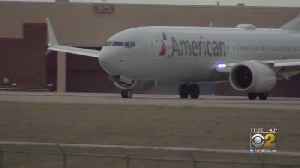 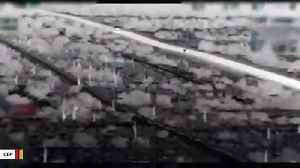 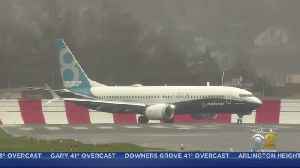 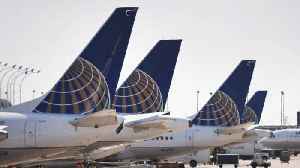 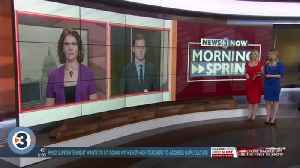 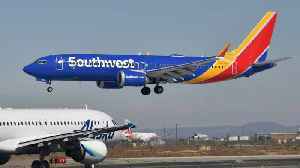 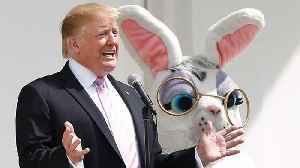 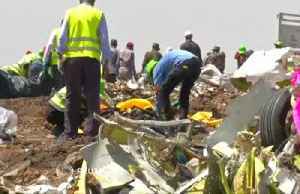 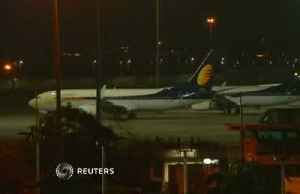 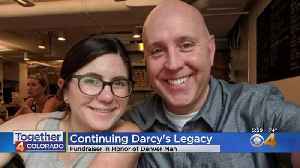 Six months..
Watch VideoThe Federal Aviation Administration says a joint governmental review of the Boeing 737 MAX airplane will start later this month. 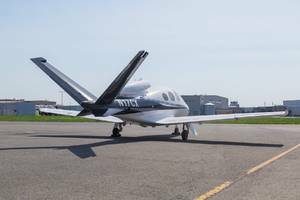 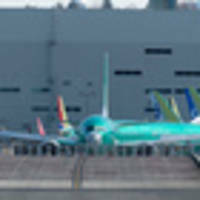 The FAA said Friday that it, along with NASA and nine..
Boeing is closer to getting grounded 737 Max planes back in the air as it updates the "MCAS" anti-stall system linked to two fatal crashes.Dennis Muilenburg, chief executive, said a final engineering..